For the second quarter, HCPH has changed the award reporting format to better help consumers choose where to eat. The award is now divided into categories including restaurants; grocery and convenience stores; school cafeterias and daycares; and senior centers and retirement communities. 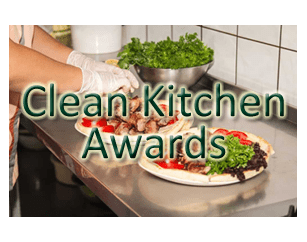 *The Clean Kitchen Award reflects inspection data from the previous two years and is not necessarily indicative of current condition.